8 Look here, new info! No comment is going to be constructive when you completely ignore it. Whether or not the two are "the same" is irrelevant. Further, all this "understandable" talk is nonsense, and always will be. This has nothing to do with Japanese diddly-squat, but with what's fact. We're supposed to deal in facts above all else; making up anything that's meant to be a fact is wrong, period. What's important: the game was properly announced and described as "Kamigami no Triforce 2". 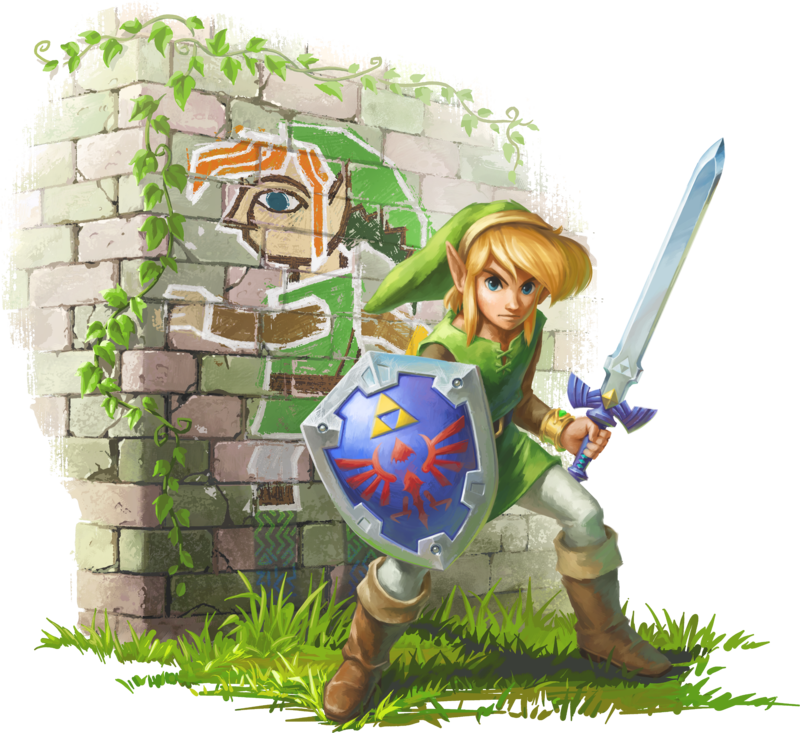 Until "The Legend of Zelda" becomes more than a tentative title, we should use what is the closest thing to a correct title. WOW I agreed with you before I even saw this, man. Egypto-link is mega creepy. I uploaded a haphazardly cropped icon of his face for that very purpose. DEKU TREE SPROUT 11:40, 12 June 2013 (UTC) WHY DOESEN'T MY SIGNATURE KEEP ITS FONT?!!?!? It should be noted that people debate similar usage when it comes to titles like "Somewhere over the Rainbow" or "From out of Nowhere." I imagine the original artist / developer capitalizing the prepositional elements was (at least partly) unaware of standards for title capitalization in English. We can assume as much about Nintendo. After all, I strongly doubt it's capitalized with intent. (which would be what, exactly?) Bear in mind, this game is still in development overseas. Their Japanese offices aren't terribly familiar with the finer points of English grammar, and that often shines through when we see obvious cases of Engrish making their way into localizations. Sage Impa: Turtle Rock Relic, kidnapped....when?